The Ion Square Table was designed by John Caldwell. 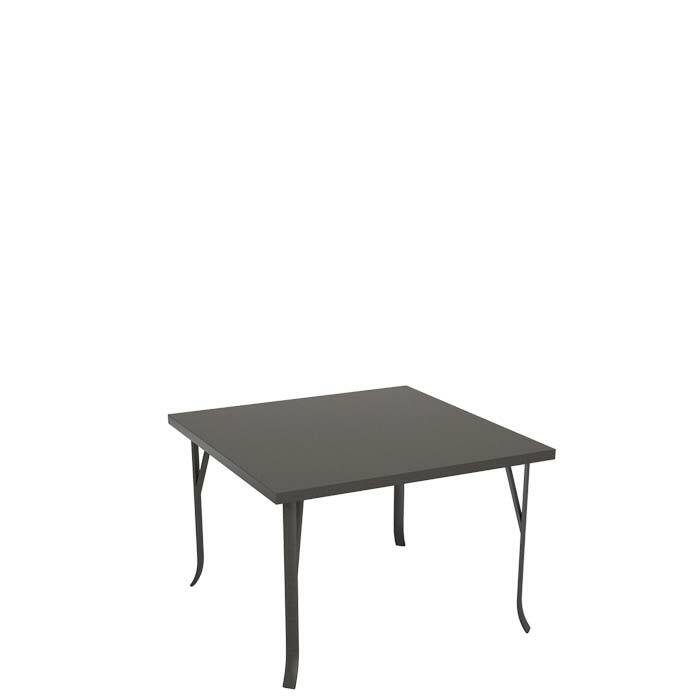 The Ion patterned aluminum outdoor table has an aluminum fabricated sheet top and is ideal for any hospitality setting. Pair this Ion Square Dining Table with a Tropitone® Dining Chairs for a delicious culinary experience.